An anthology of 15 short stories showcasing the Codex Writers Group, a vibrant community of "neo-pro" writers of speculative fiction. 216 pages. 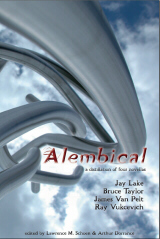 A showcase of four original novellas by Jay Lake, Bruce Taylor, James Van Pelt, and Ray Vukcevich. 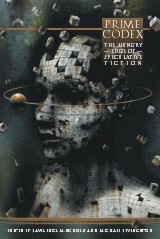 Volume One of an annual anthology of novellas. 172 pages. The distillation of original novellas continues with this second volume, featuring work by Tony Pi, David D. Levine, and J. Kathleen Cheney. 228 pages. 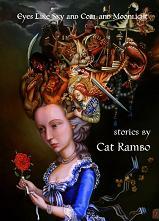 The first collection of stories from Cat Rambo. 178 pages. 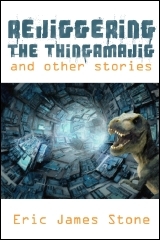 The first collection of stories from Eric James Stone, including the Nebula Award-winning "That Leviathan, Whom Thou Hast Made." 288 pages. Three prompts. Seven authors. 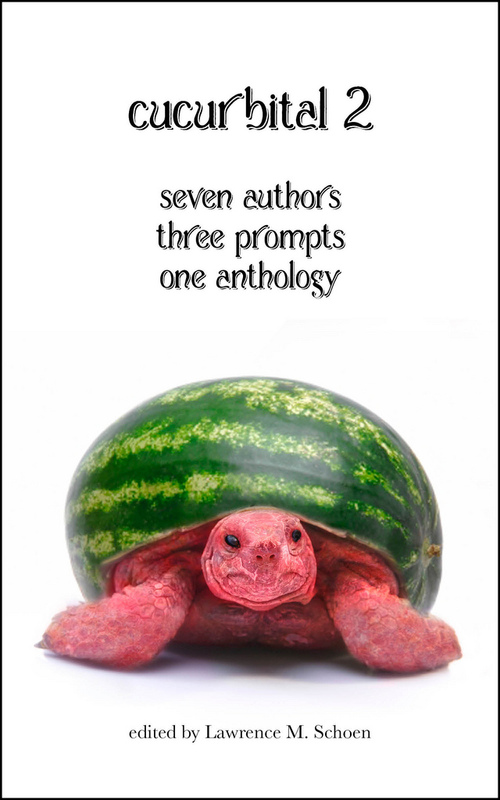 One anthology. 100 pages. Paper Golem uses PayPal and Mal's E-commerce.